Join us for an evening that’s all about reclaiming a little ‘me’ time. 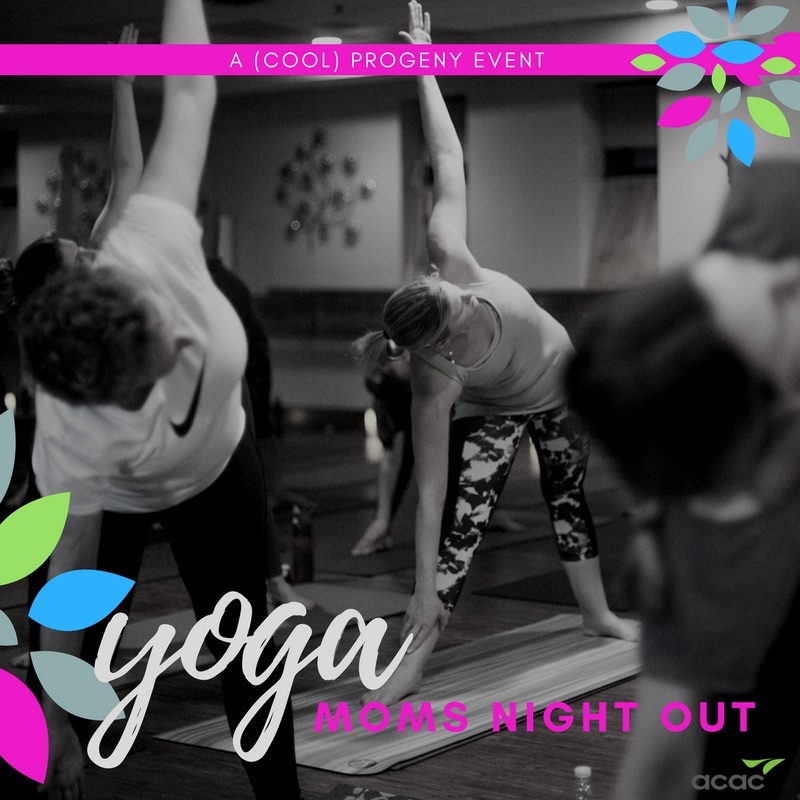 Calm your mind and body with acac’s Infused & Restored Yoga for Moms. Enjoy a gentle Vinyasa yoga practice with candlelight ambiance. End the practice with an extended savasana that incorporates a cucumber eye treatment for ultimate relaxation. 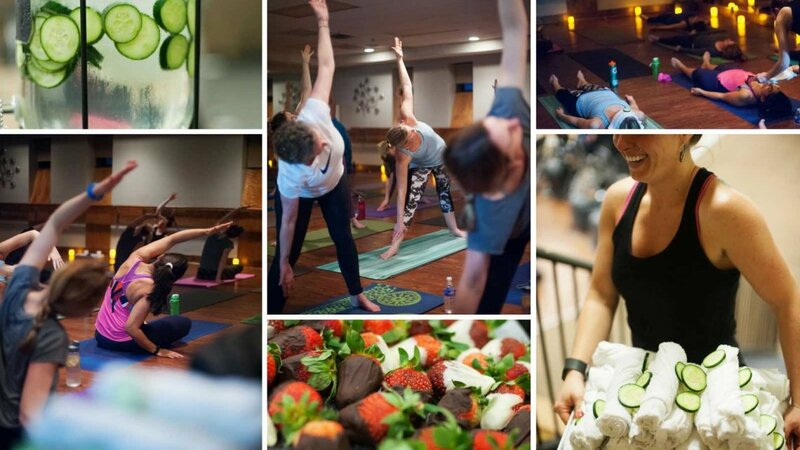 Enjoy heart-healthy, dark chocolate covered strawberries and infused spa water on the way out for the ultimate pampering experience. Just $5/per person. Best part? Don’t worry about childcare. The kids can have their own blast in the acac kid’s zone for just $5/child. Must sign up in advance. 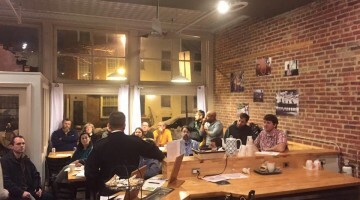 Want to learn more about acac? Check out their (cool) profile. 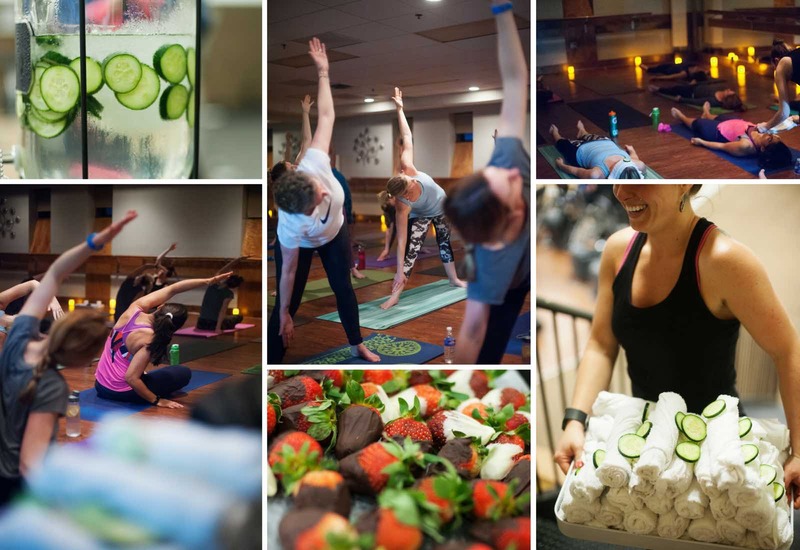 Many thanks to Lululemon and Shari’s Berries for showing our moms a little love during the event, too!